hd00:10smoke rise from juicy fresh baking meat on metal spit in outdoor brazier closeup. hd00:15Mohave County, Arizona, USA July 21. 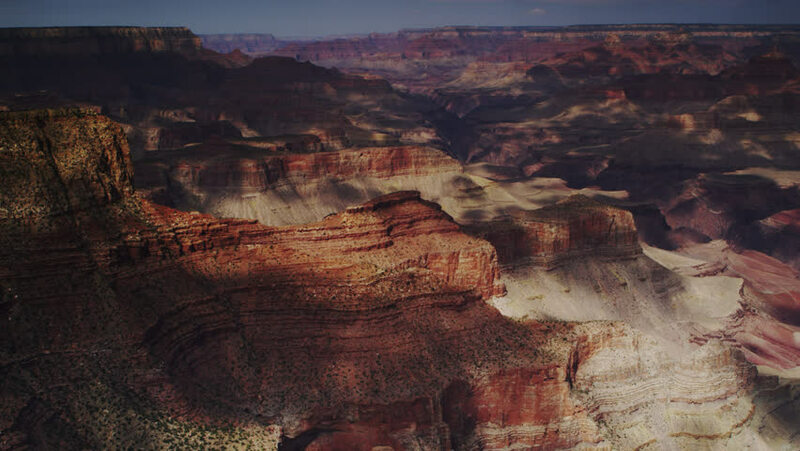 View of the Grand Canyon, one of the most remarkable natural wonders in the world. Attracting about five million visitors per year.